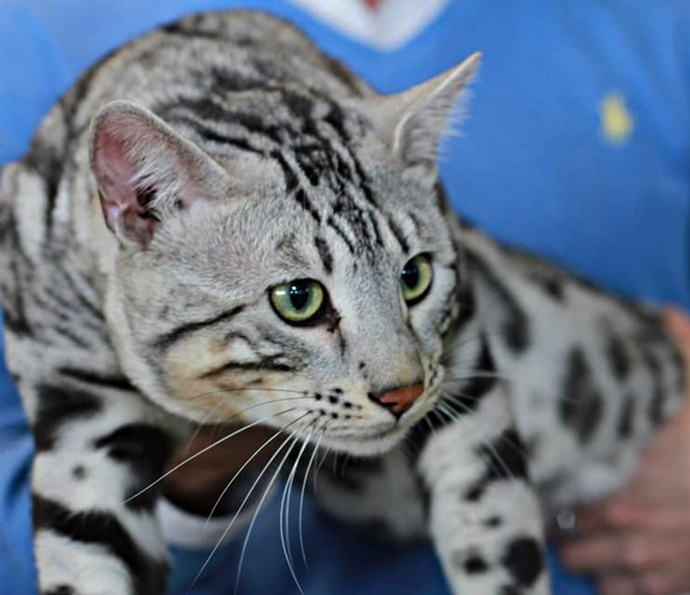 Hercules is a stunning silver boy out of Silverstorm Himalaya and Snowstormuk Otto the Great. 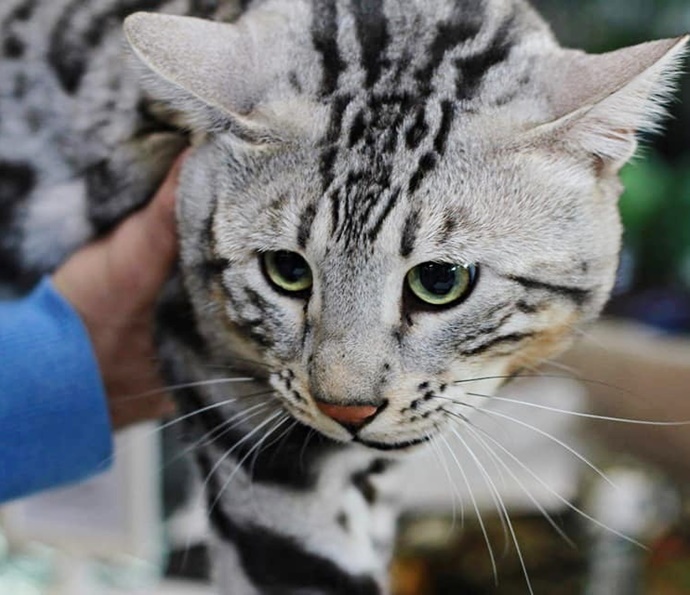 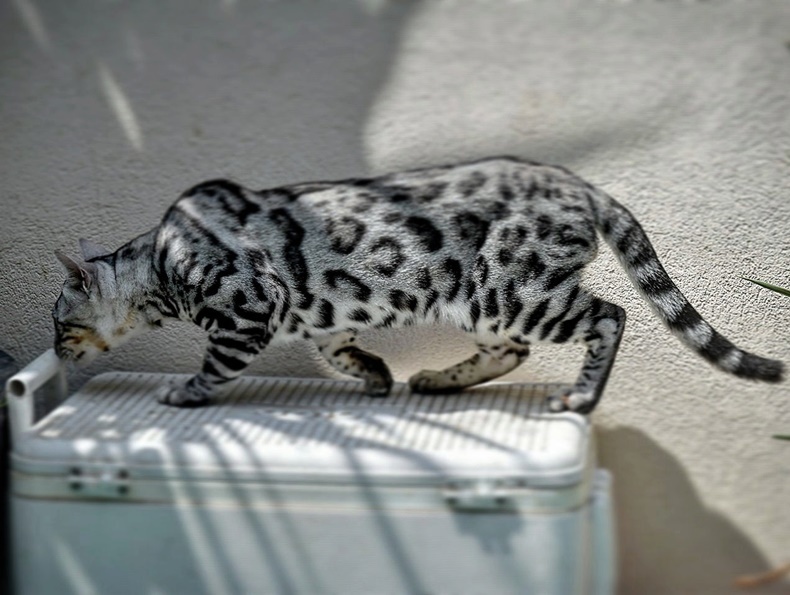 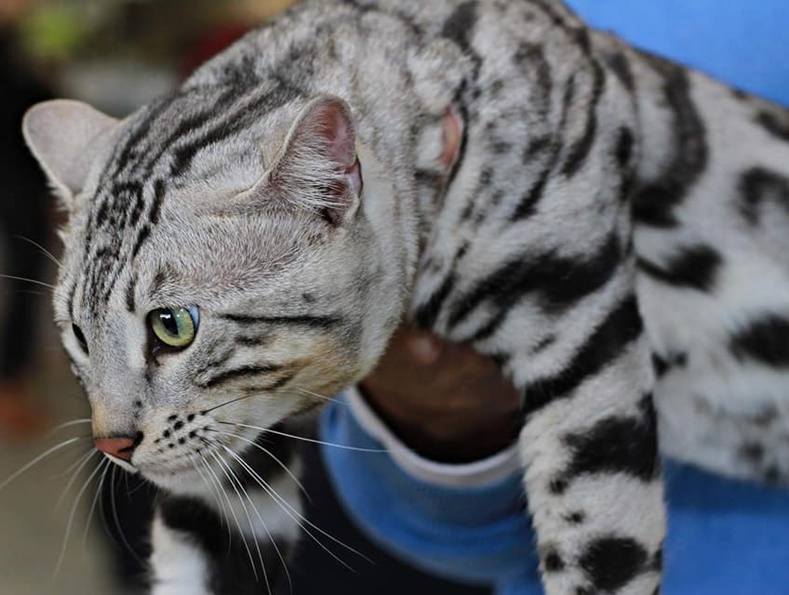 He now lives in Malta at Ollie Benji Bengals. 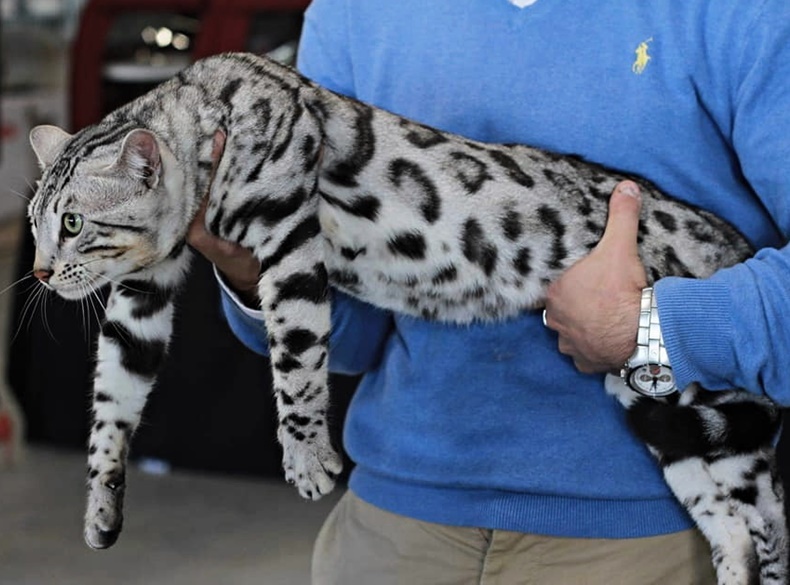 At his first show he became a Grand Champion, and was only a few points off a Triple Grand Champion! 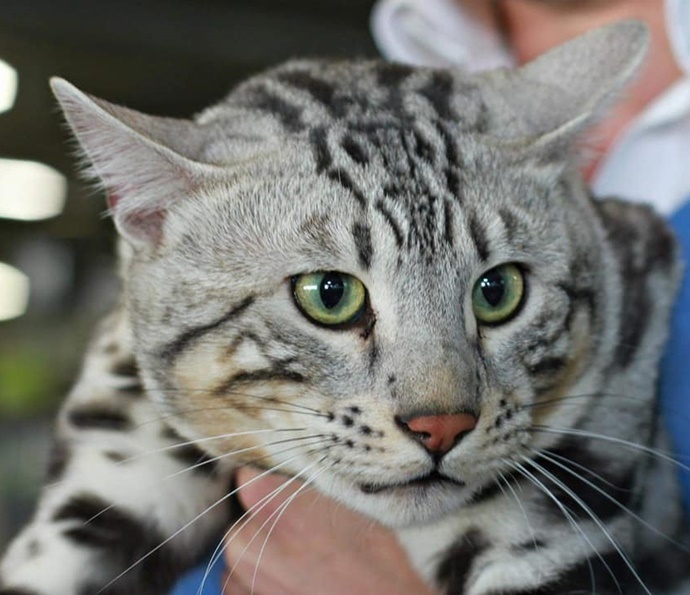 Only one show later he became a Quadruple Grand Champion.